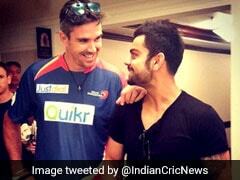 Kevin Pietersen is part of the international commentary team for the IPL. Cricket is more than a game in India, it's a way of life. Student life is almost unimaginable without an evening match in the streets. The craze is such that almost every kid in the country has grown up playing 'gully' cricket. The unavailability of good pitches and stadiums mostly leads to every street, road, garden, backyard, park, beach becoming playgrounds. 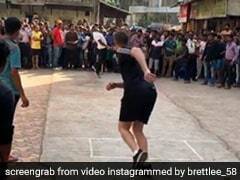 India's obsession with 'gully' cricket is such that one can find people of any age playing it. 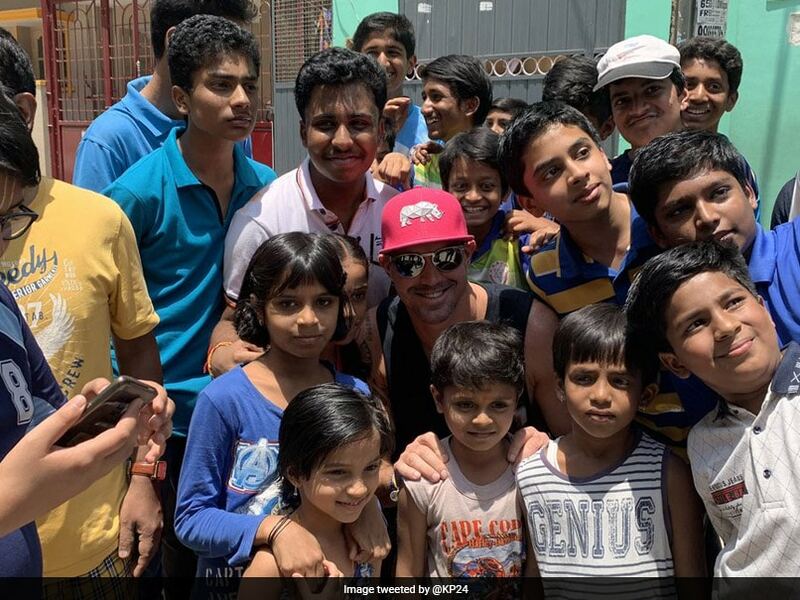 In order to get a first-hand experience, former England captain Kevin Pietersen, who is in the country as a commentator for the ongoing 12th edition of the Indian Premier League (IPL), stopped by to play cricket with some kids in Bengaluru. "Just stopped on the side of the road to play gulley cricket in Bangalore. Always wanted to do it! Today I did it!," Pietersen posted on Twitter. Pietersen played in the IPL for Royal Challengers Bangalore, Delhi Daredevils (now, Delhi Capitals) and the now-defunct Rising Pune Supergiant. Pietersen was released by RPS in December 2016 after a calf injury restricted him to only four games for them in the tournament. After being involved in the tournament for eight years from 2009 to 2016, Pietersen pulled out of IPL 2017 due to his packed schedule. The former England batsman, who scored 8,181 runs from 104 Tests between 2005 and 2014, recently came out in support of Jos Buttler, who was 'mankaded' by Ravichandran Ashwin during an IPL match between Rajasthan Royals and Kings XI Punjab in Jaipur on Monday. 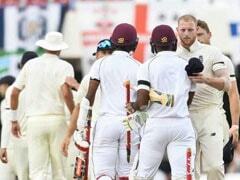 Talking about the latest controversy to hit cricket, Pietersen said, "I don't see many talking favourably about what happened, leaving it up to him and leaving it up to the individual. 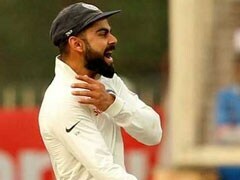 He (Ashwin) is always going to be liable with it now because it is such a big topic and it is going to be talked about for a long time."